When budgeting for your school’s hockey team or teams, you should make sure to include the cost of warm up suits in your financial plan. 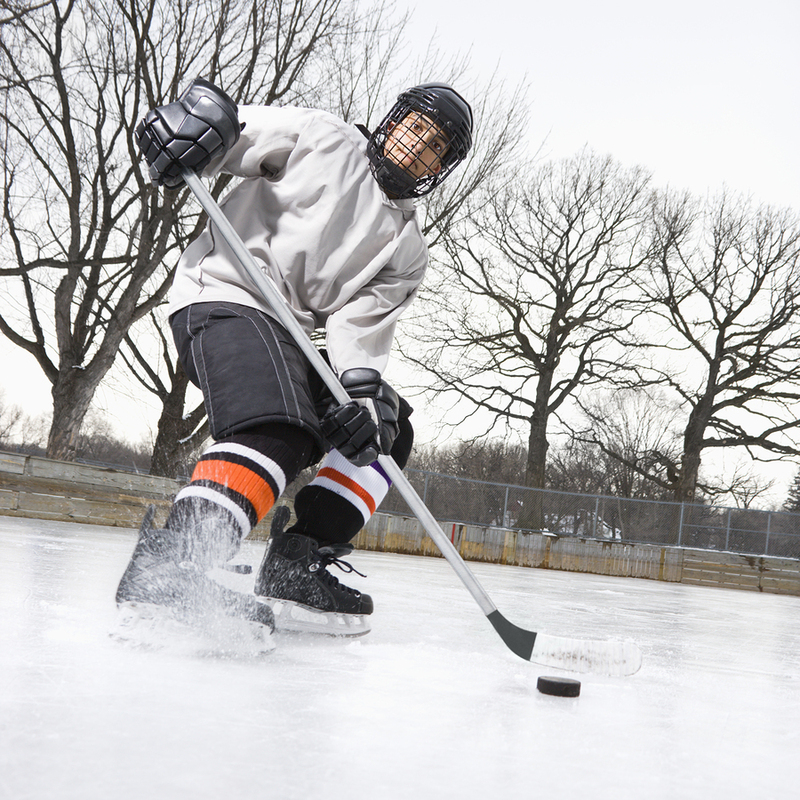 The cost of ice hockey uniforms, ice time, and travel can be prohibitive, particularly at schools that have little funding for athletic teams. However, buying your players extra gear can make their experience on the team more enjoyable, so warm up suits are an attractive option. Moreover, your school wants to make a positive statement when it gets off the bus to play on the road; buying high-quality hockey warm up suits is a great way to do so. Finding a way to secure affordable and desirable hockey warm ups is challenging. The following lists a couple of ways to reduce costs on your hockey team’s warm up suits. 1. Look at Standard Issue Gear. Though you might be buying warm up suits specifically for your hockey team, you can save money now and in the future by buying warm up suits that have a non-sport specific logo. In other words, by buying warm up suits that only bear your school’s colors and primary logo, you can use the warm up suits for any sport. If you’re looking into buying warm up suits for multiple sports, you can choose these standard issue warm up suits and order them in one bulk shipment through a team dealer. For example, you could order Under Armour’s warm up suits, such as the UA Campus Warm-Up Jacket & Pant, for your basketball and hockey teams, receiving a discount for ordering a certain amount. Under Armour’s Campus warm up suits would be a particularly good option because they combine a basic design with a distinctive, stylish look. Your players may want team suits from Bauer, CCM or another recognized hockey brand, but the best value may be with brands that are lessor known. Turfer Athletic’s Team System Suit includes a Turf-PLEX jacket and pant combo as well as a zip-in / zip-out fleece is used by hundreds of schools and hockey leagues. 3. Start a Team Fan Site where Parents and Other Supporters can Buy the Warm Up Suits and Other Gear. Once you select a team dealer to outfit your teams, this dealer will work with you to meet your teams’ needs while being mindful of your budget. One way that a team dealer can help your school stay under its budget for athletic gear is by starting an online fan shop. This website offers parents and other fans to purchase gear that has the school’s insignia and matches different sports. For example, if you’re trying to buy Under Armour’s Campus warm up suits for your school’s hockey teams, you could offer these online to your fans, sharing the profits with the team dealer and generating additional revenue that can be put to towards your hockey team’s gear costs. Our free guide, “Cost Reduction Methods for School and League Sports,” is for school and league sports programs looking for new ways to reduce costs without sacrificing the performance of their apparel and gear. It’s a great resource for information for ice hockey coaches, as well as anybody else with an interest in getting the most out of their team sports budget. Download it for free by clicking on the link below.